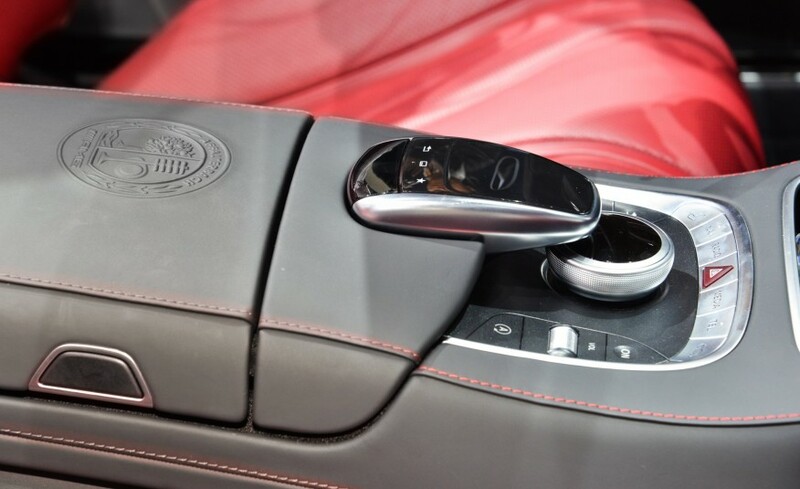 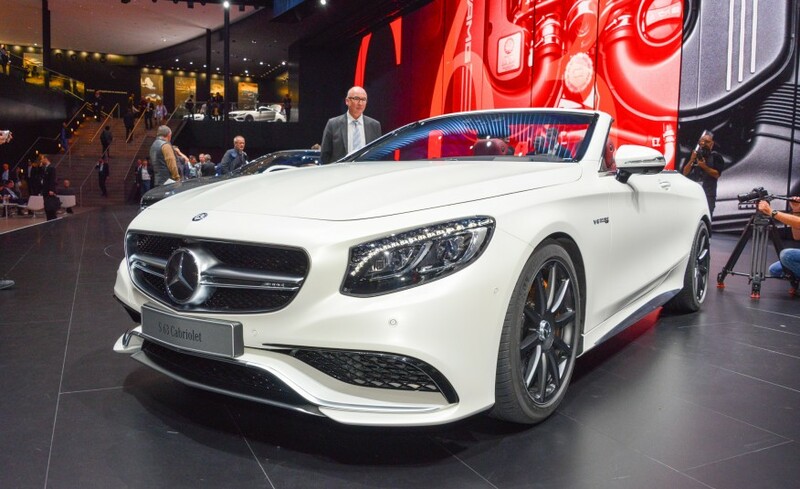 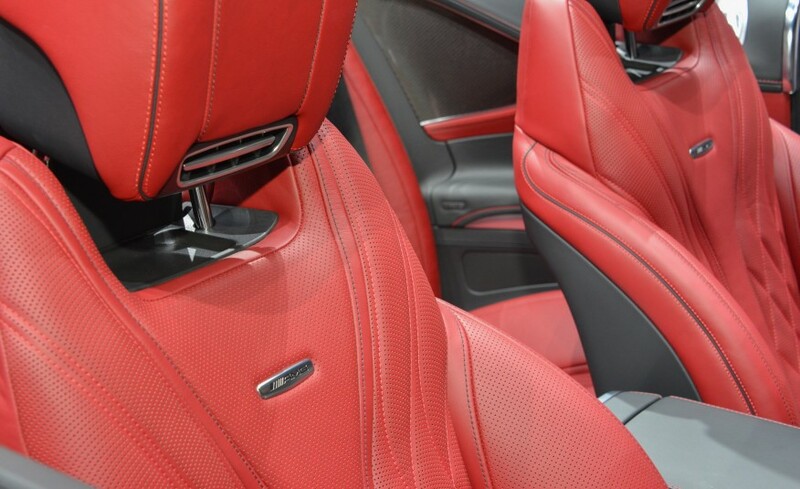 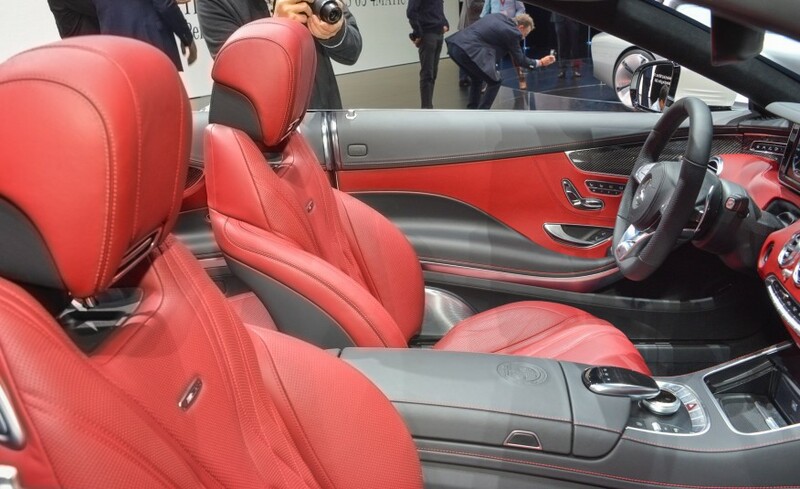 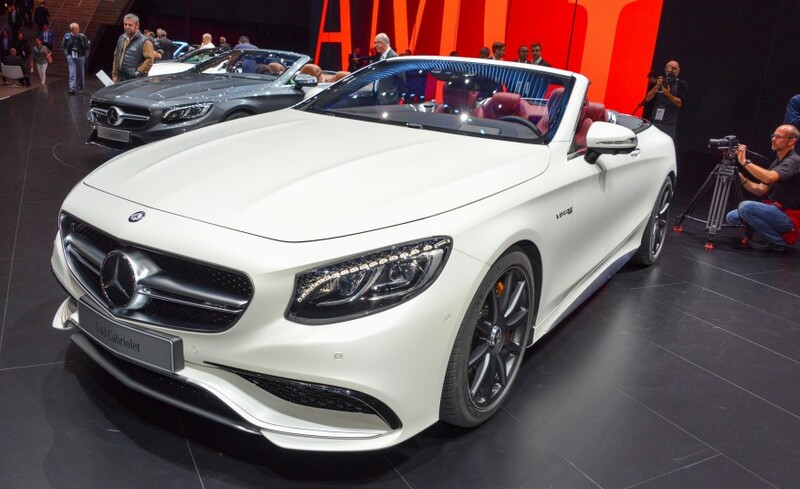 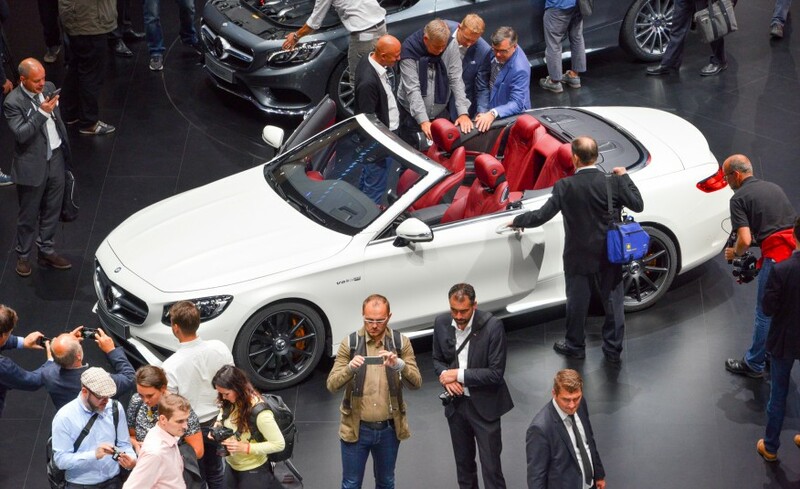 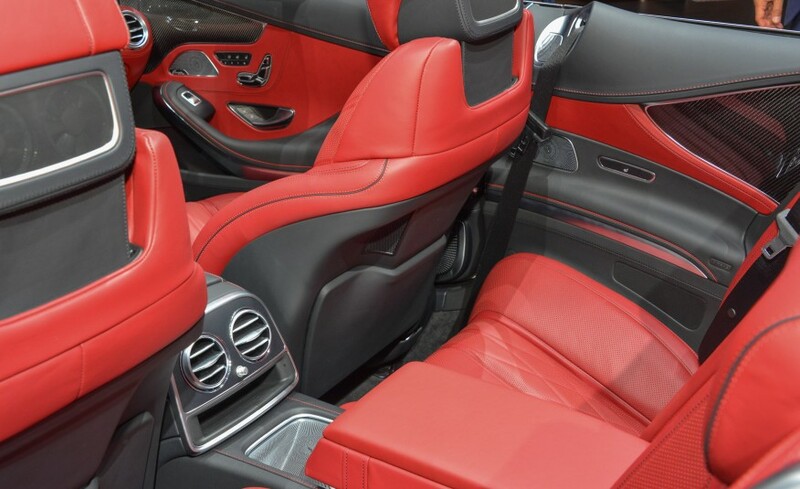 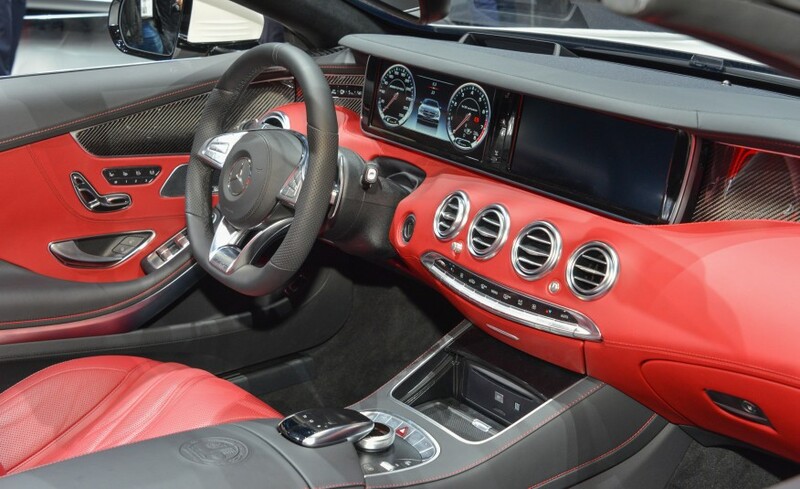 A look at the all new Mercedes-AMG S63 Cabriolet. 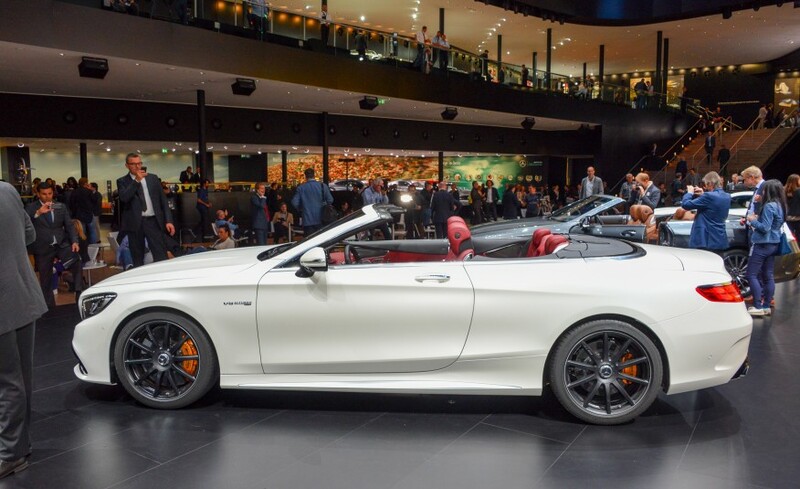 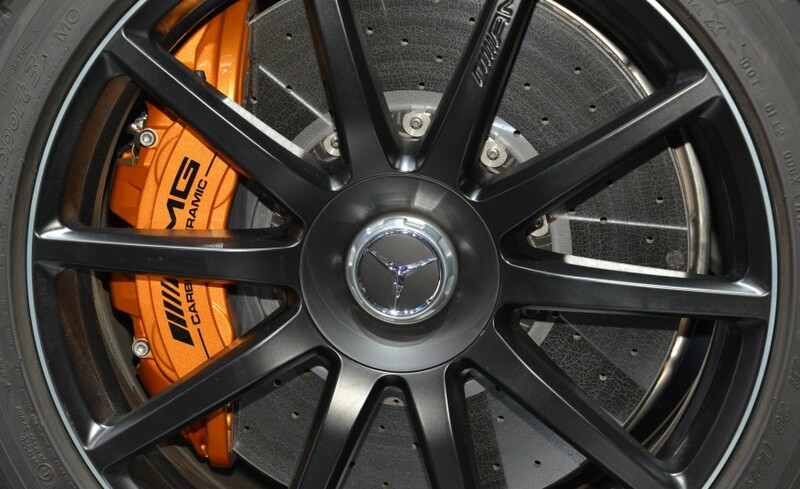 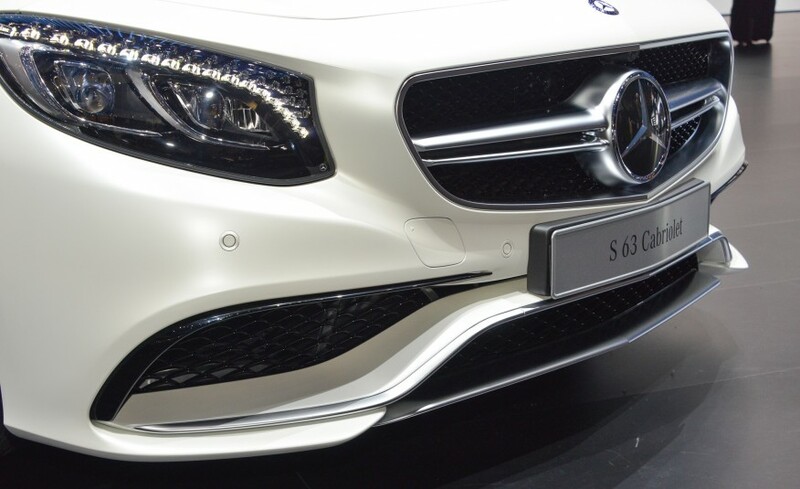 Mercedes-Benz have really been making great strides over the past few years and this is no exception. 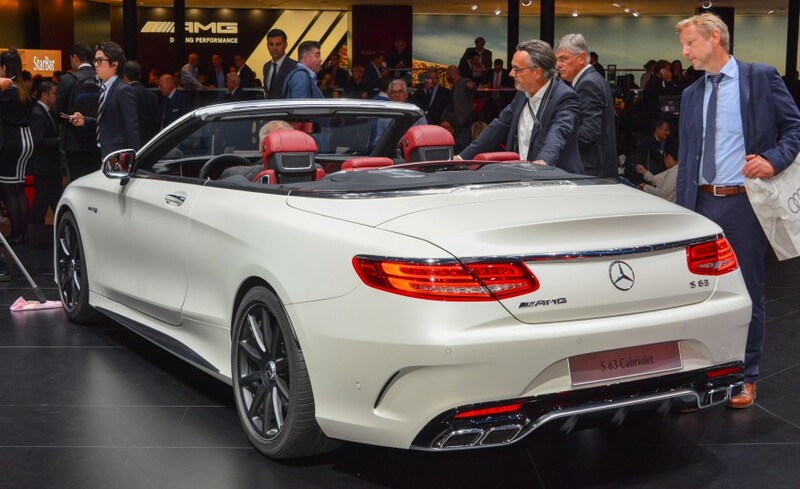 Mercedes have re-engineered the underside of the new S Cabriolet and the body shell is set to weigh the same as the coupe. 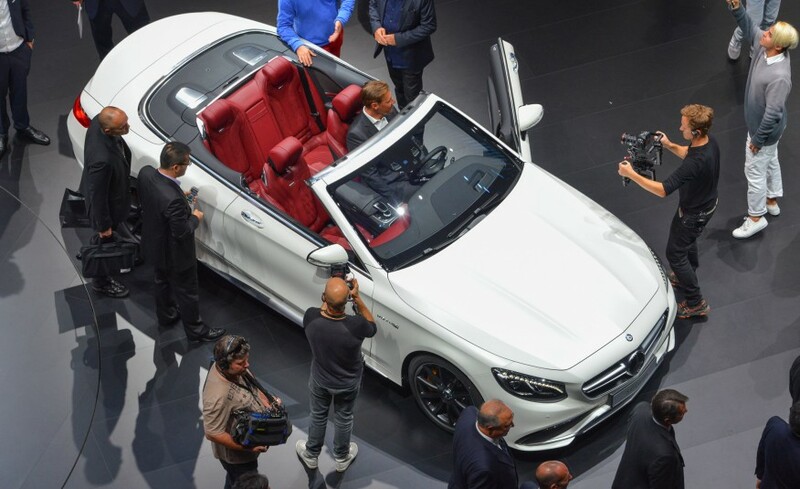 They’re really making big feats and it’s a beautiful machine. 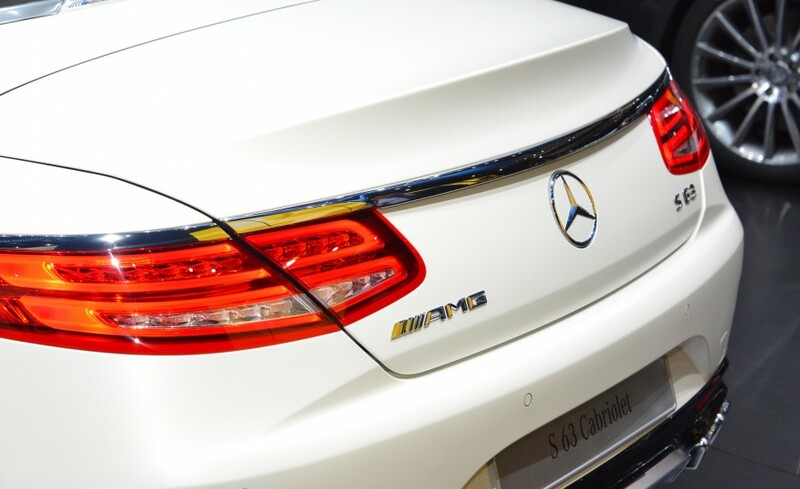 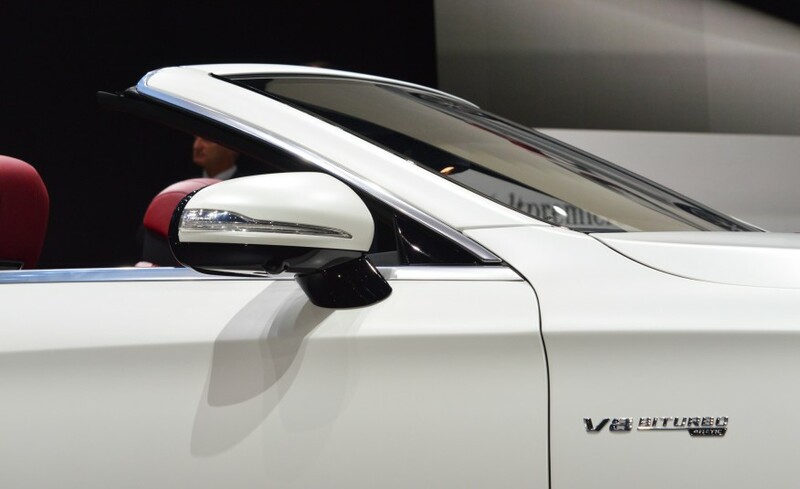 They’ve really raised the bar with the new S-Class and S-Class Coupe and this is no exception. 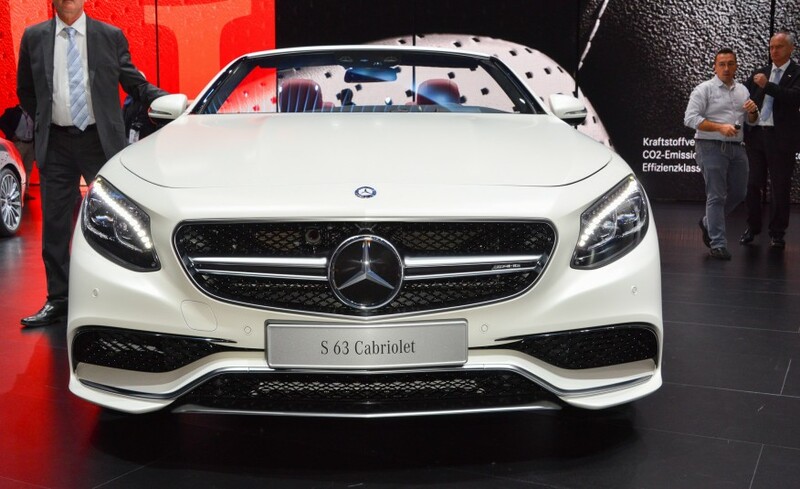 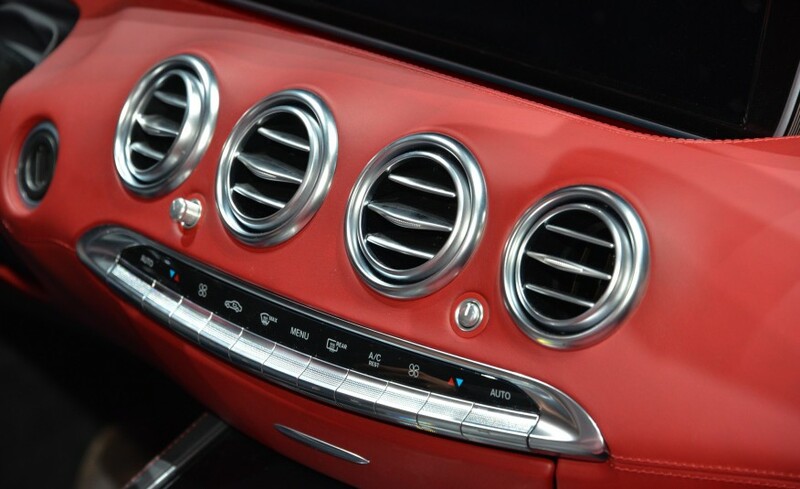 Have a look at this the all new Cabriolet.